Mack Real Estate reportedly provided the loan for the approximately $150 million acquisition of the iconic Art Deco skyscraper. 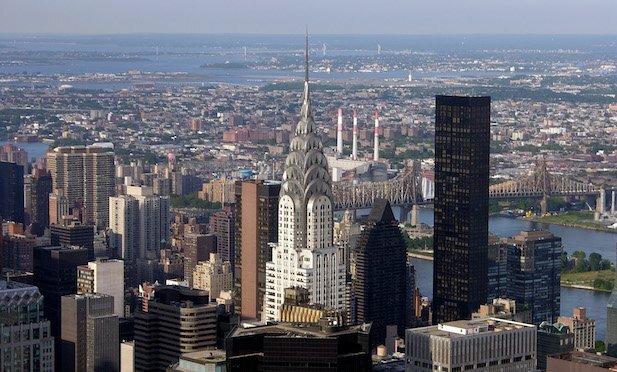 NEW YORK CITY—With New York’s famed Chrysler Building selling for about $150 million, Commercial Observer reported that buyer RFR Holding secured a $67 million loan from Mack Real Estate Credit Strategies. Manhattan-based RFR and Signa Holding gmbH, Austria’s largest privately owned real estate company, announced the closing of the sale on April 5. This included the Trylons pavilion, which houses the restaurant Capital Grille, enclosed in a spikey glass structure.